According to latest studies by PwCe e do Urban Land Institute, The best investment in Real Estate is in Lisbon. As the city is being increasing significantly in it’s demand for investment, specially by non european looking to acquire a visa by investment. In just one year Lisbon has come from 11th to 1st as the city in Europe with best investment market for real estate, another strong indicator for our real estate market and a promise of a continuous growth in both investment in this area and demand for more opportunities and the city proceeds on it’s program of refurbishment and new construction not only on city center but also on the suburbs. 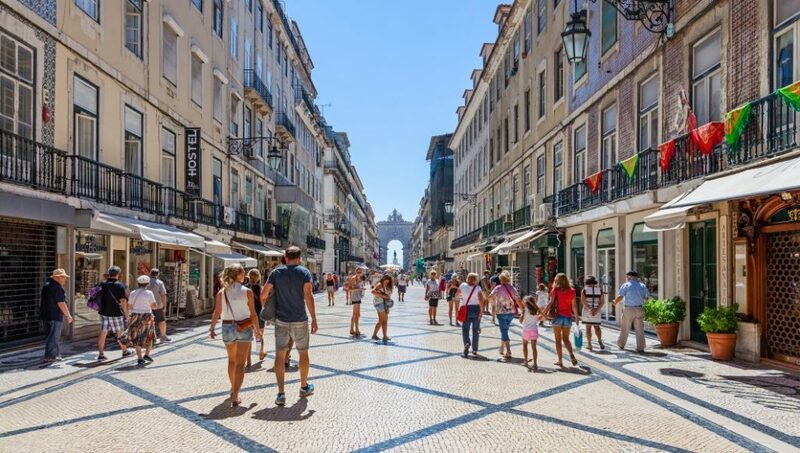 This study reveals that the preference on Lisbon as the best investment market is due to the growth of the portuguese economy as well as the quality of life and the great demand for visa by investment, tourism and international companies who wish to establish in Portugal. PTGoldenVisa takes pride in being a part of a ongoing growing market, being able to provide the best investment solutions for our investors, both for non european looking for the best solution visa by investment and for european citizens looking to invest in our booming market.